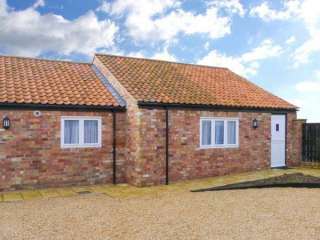 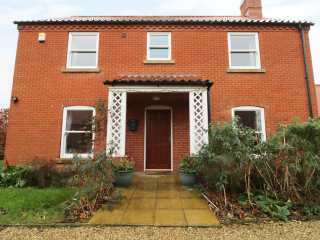 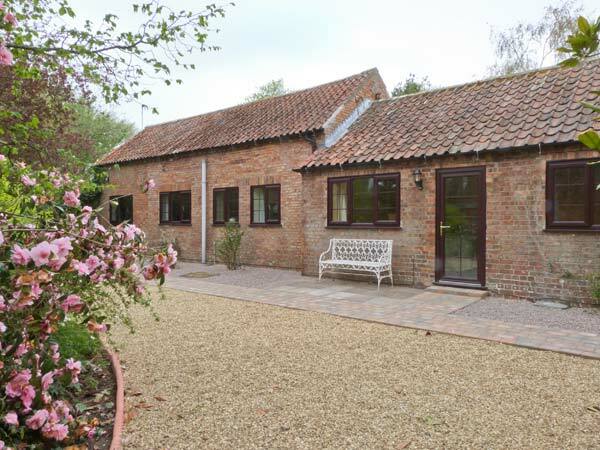 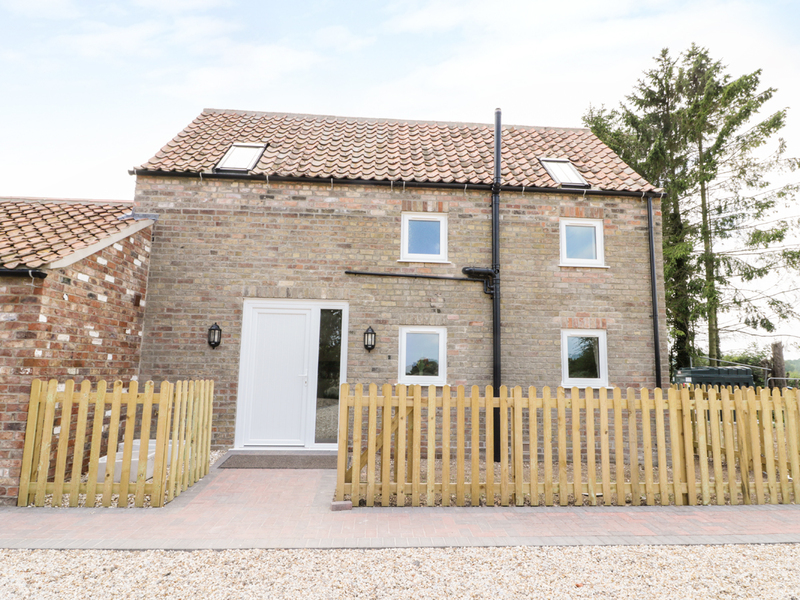 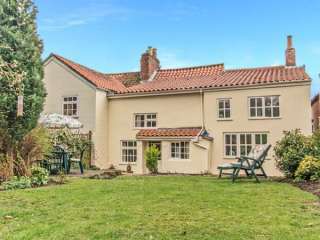 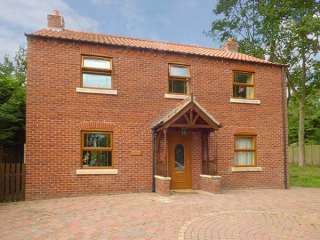 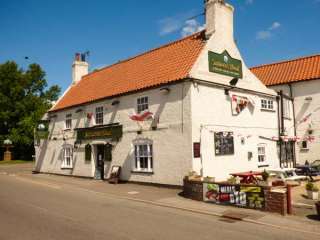 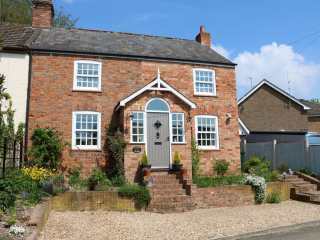 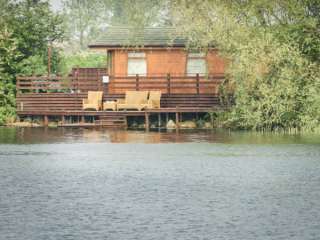 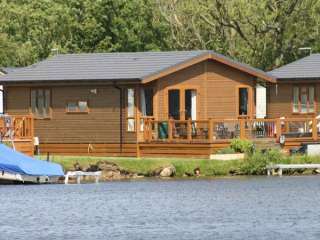 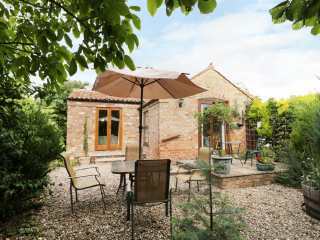 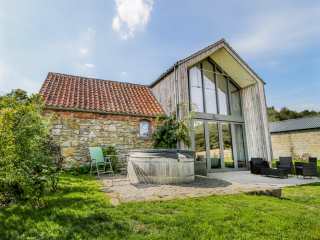 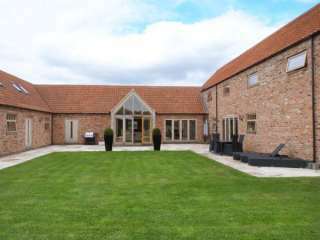 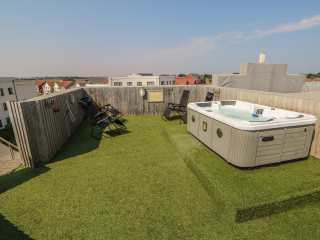 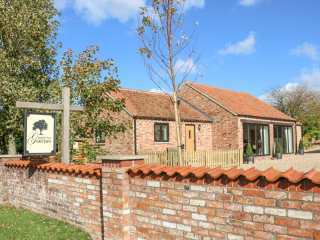 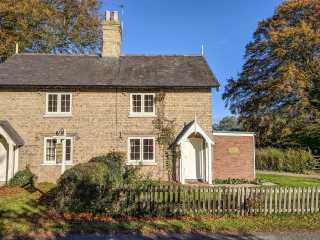 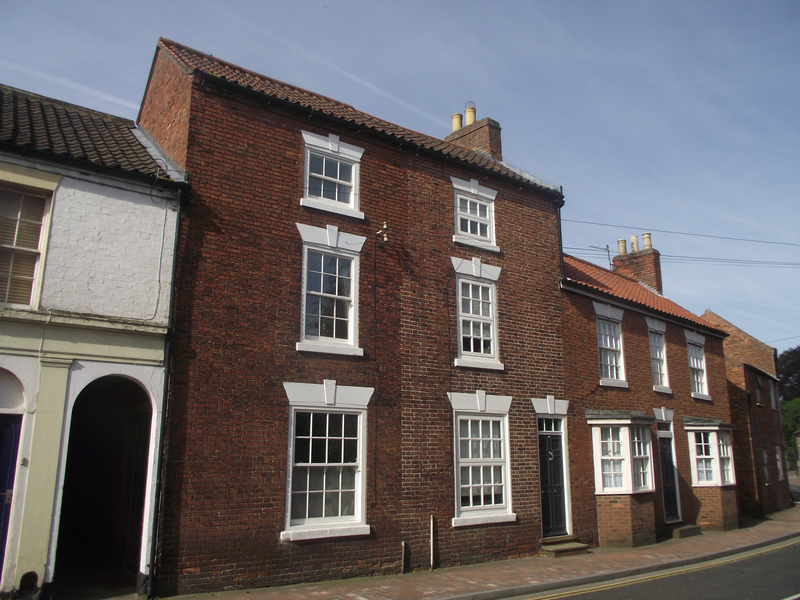 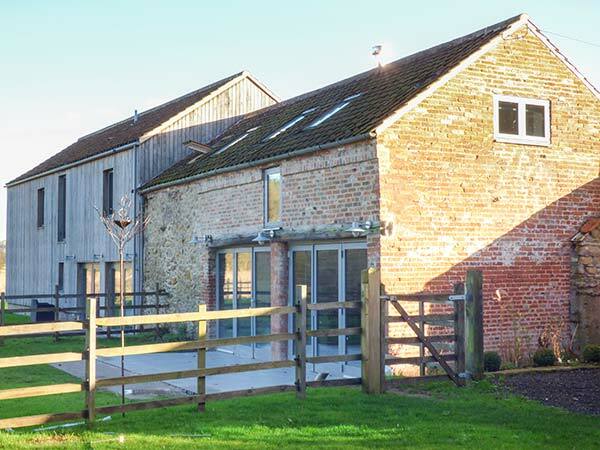 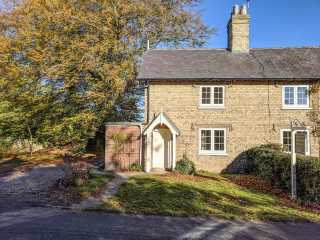 Found 109 holiday rentals in Lincolnshire. 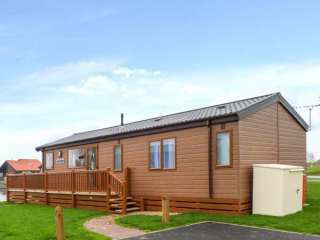 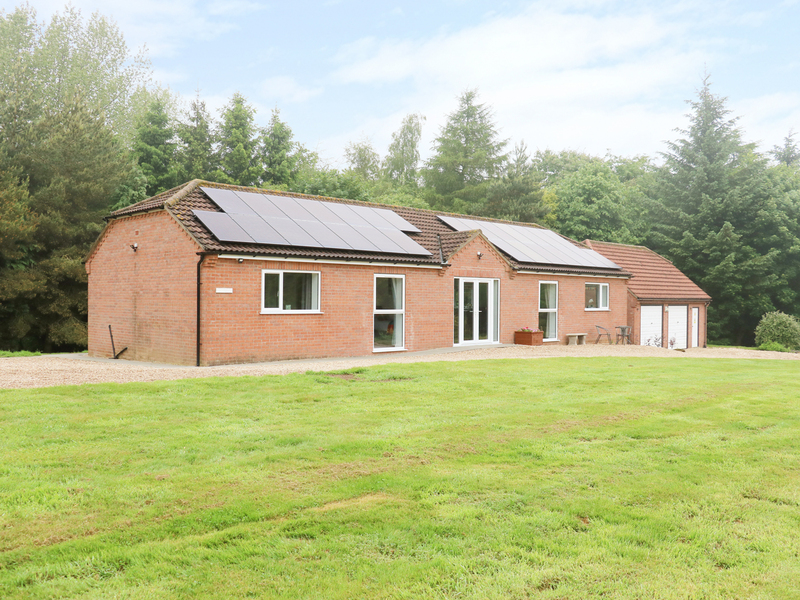 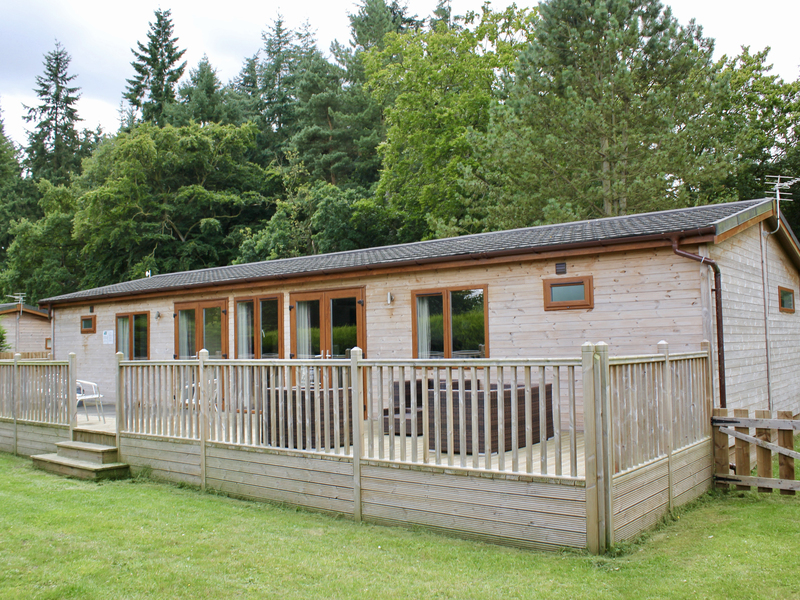 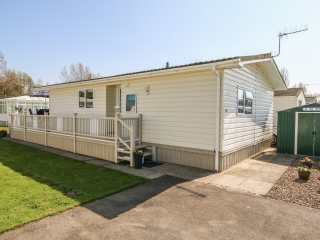 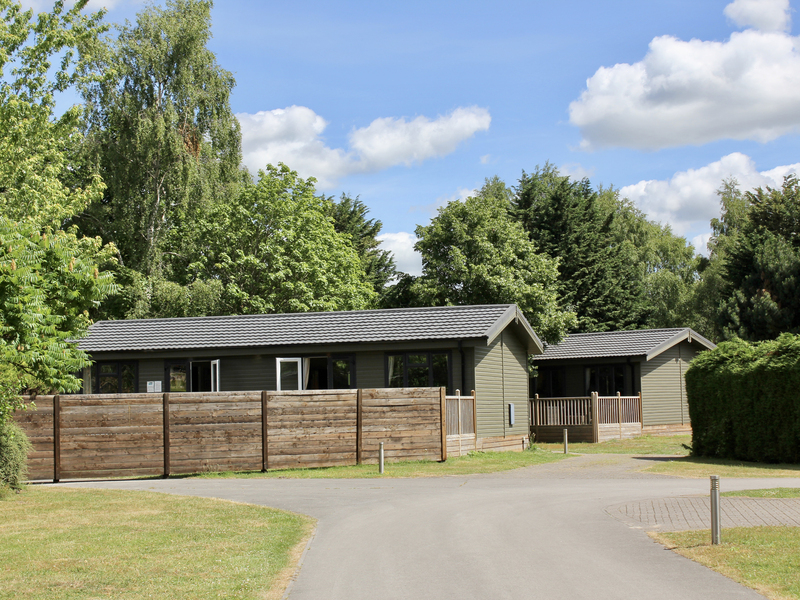 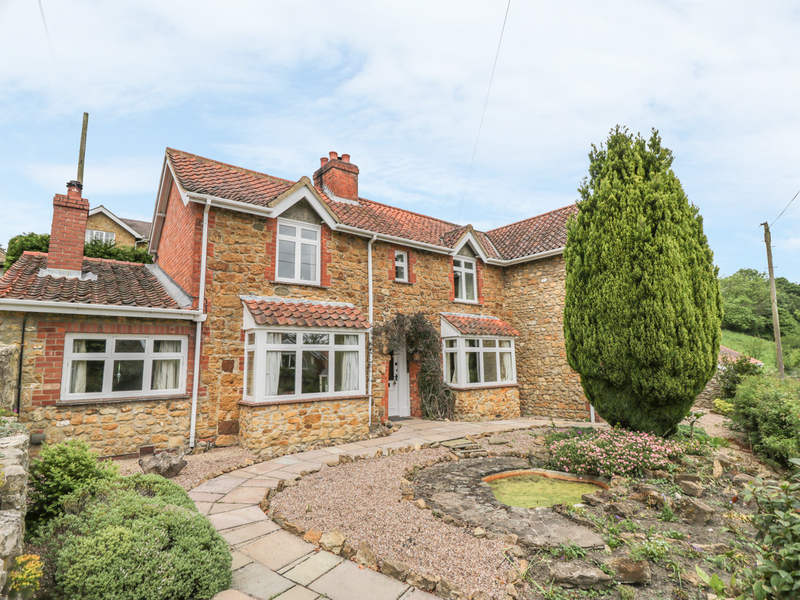 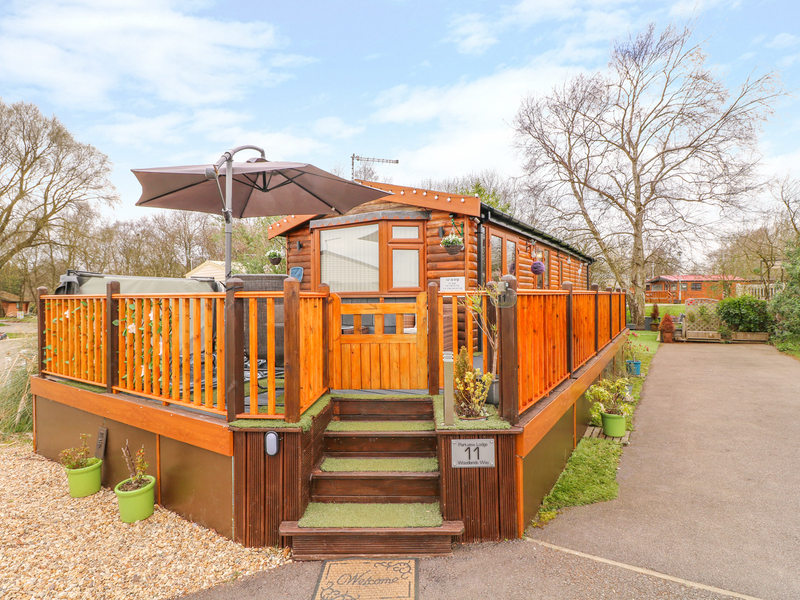 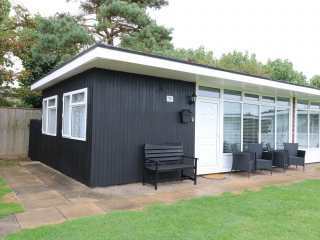 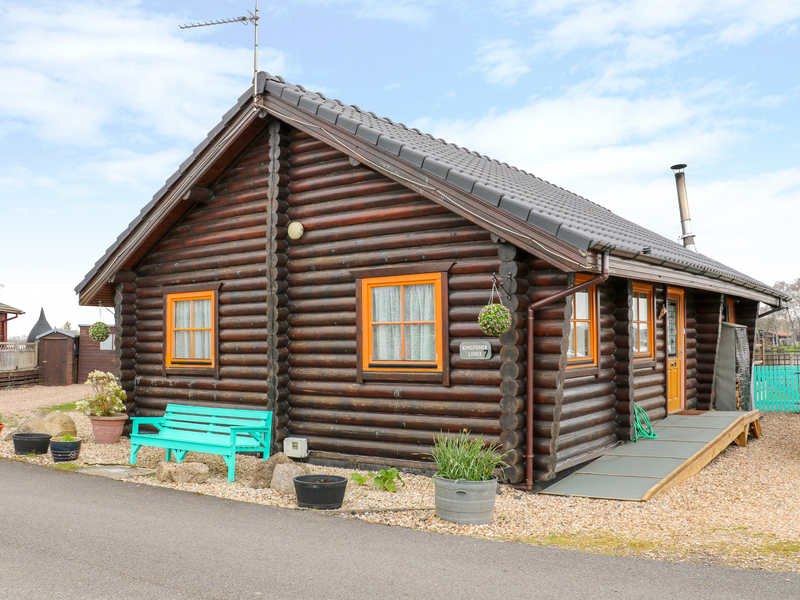 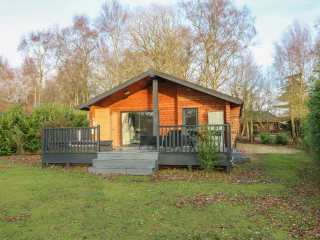 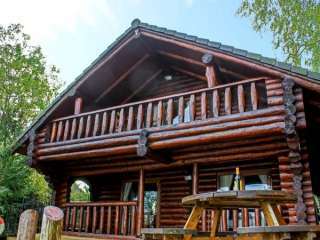 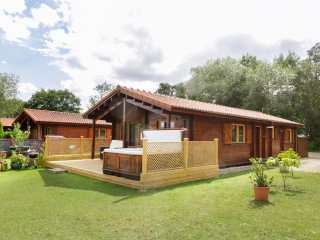 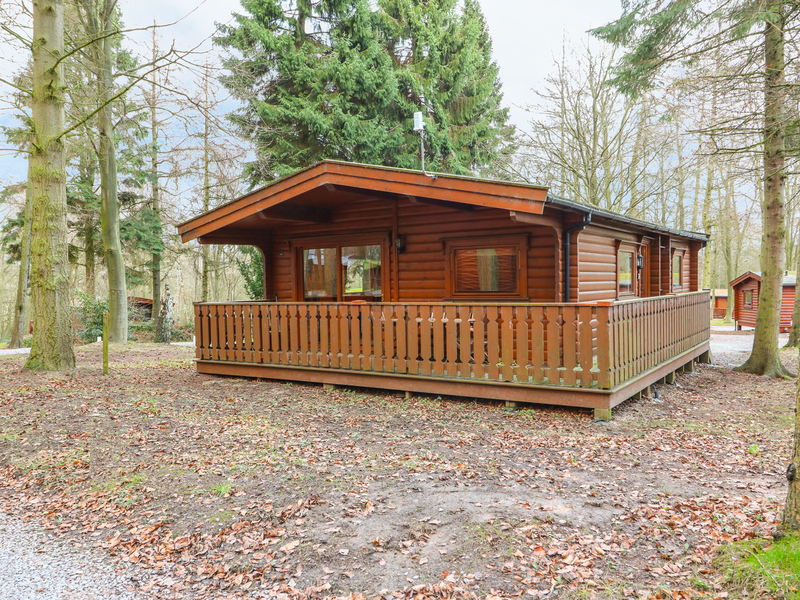 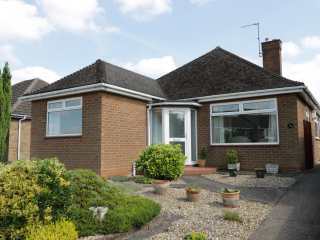 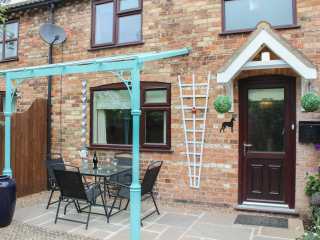 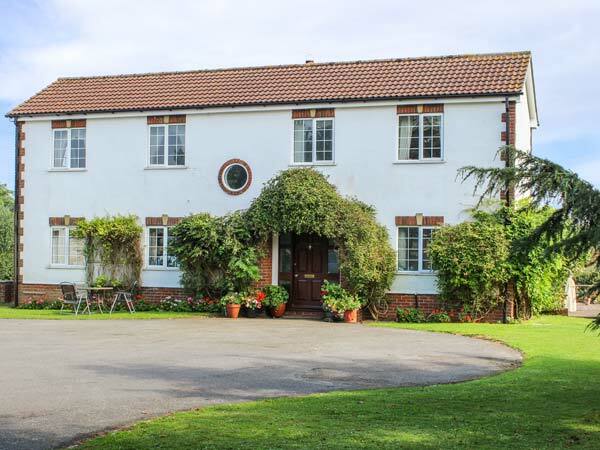 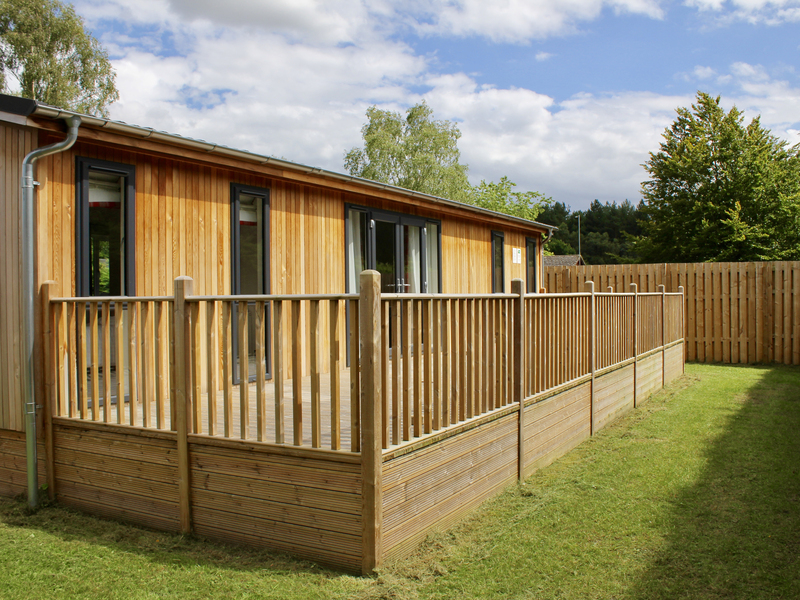 This charming chalet is located on the Bainsland Lodge Park near Lincoln and can sleep eight people in four bedrooms. 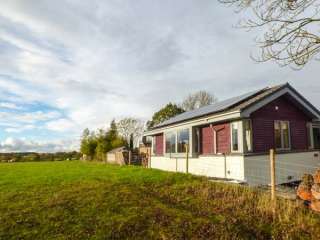 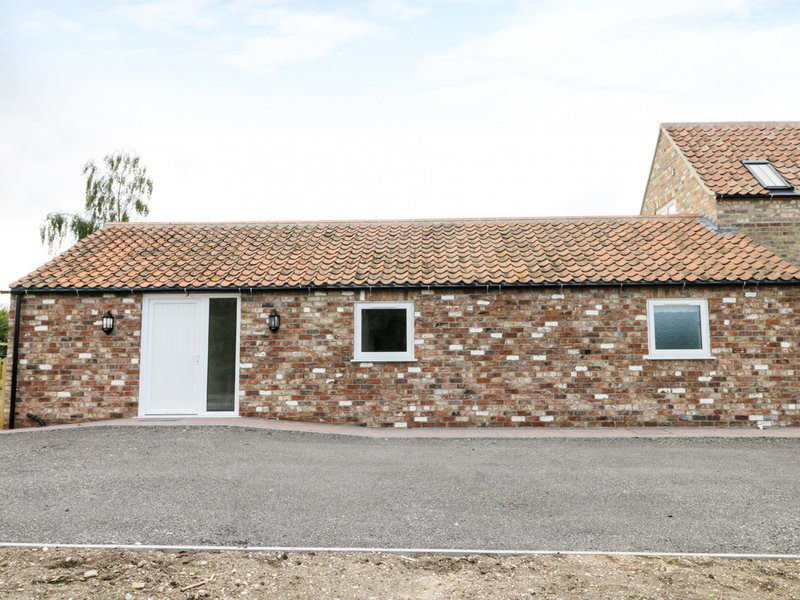 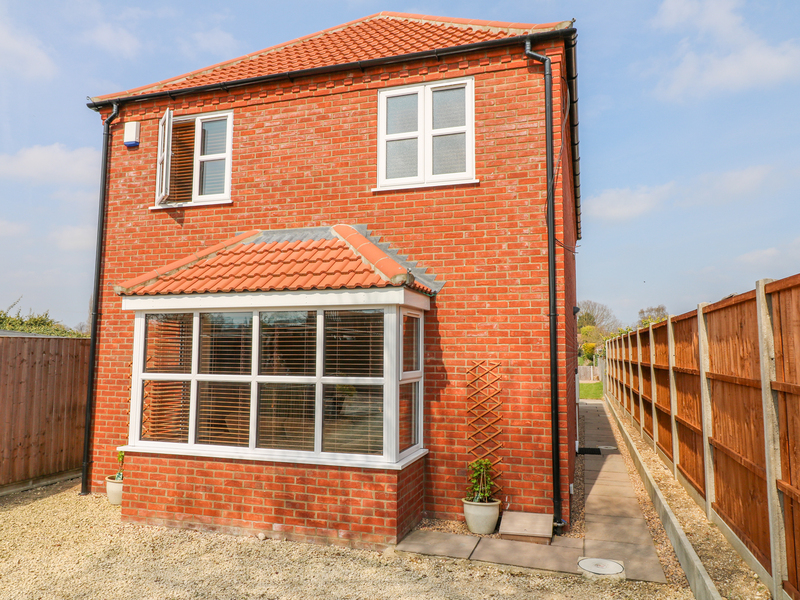 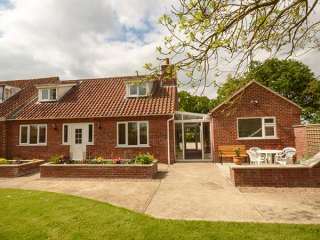 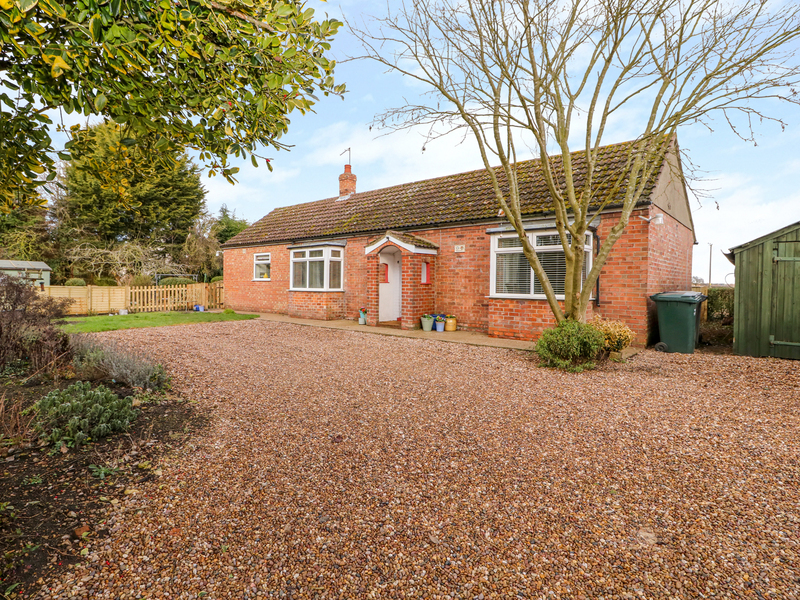 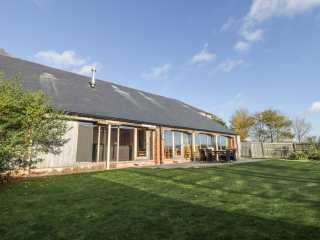 "This dormer bungalow is located next to the owner's home, near to Wragby in Lincolnshire and can sleep six people in three bedrooms. " 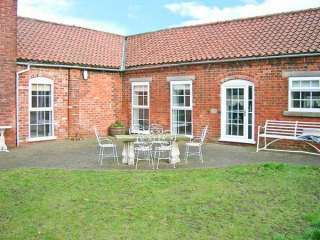 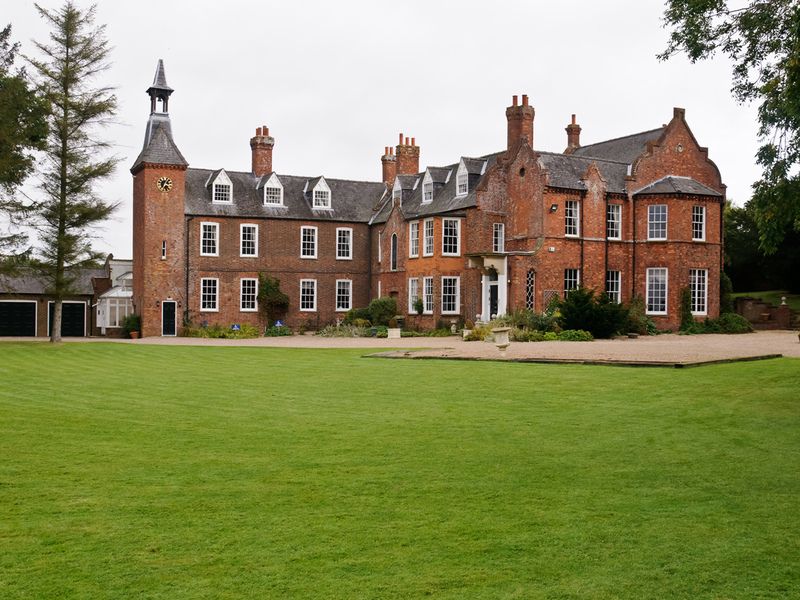 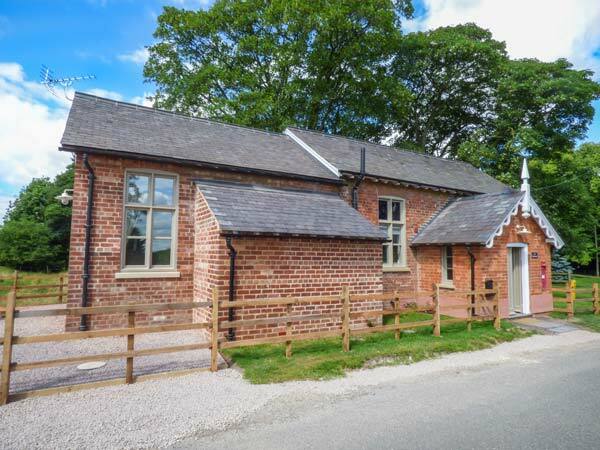 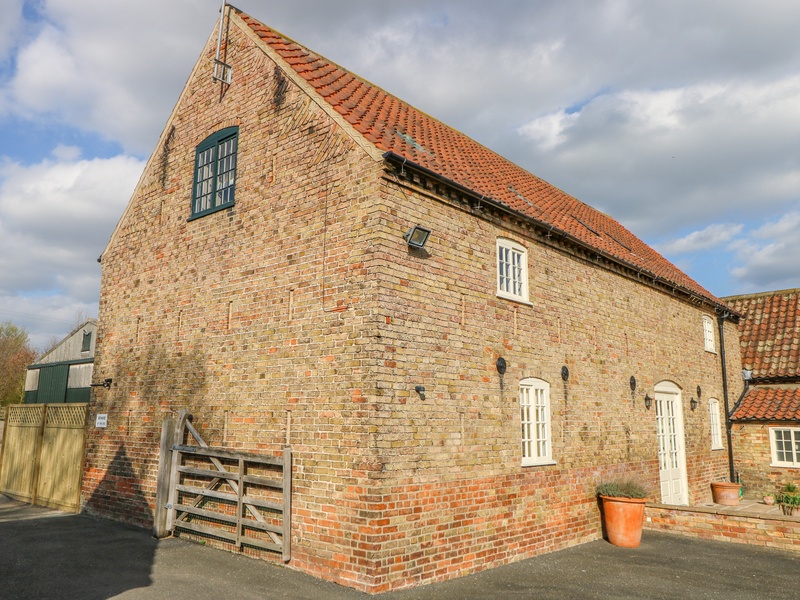 "This wonderful 18th century mansion is situated in Lincolnshire countryside, four miles from the town of Spilsby." 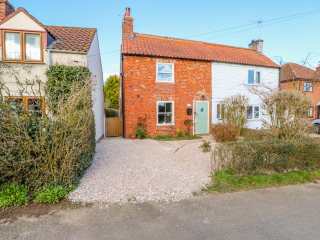 "This ground floor cottage is set in the village of Saltfleetby, near Louth, and can sleep six people in three bedrooms."